Jazz at the Cener Concert Series Presents the Mark Lewis Quartet Dinner Concert on Wednesday June 20th, 2018 at 5:30 pm. The dinner will include: buttermilk fried chicken with sage gravy, scalloped potatoes and warm spinach salad. Contact the Camano Center regarding a vegetarian option. Tickets are $35 per person. Students are $15 with their student ID. Tickets on sale at eventbrite.com. Call the Camano Center for Student Tickets. Come enjoy a wonderful meal while listening to a talented quartet! 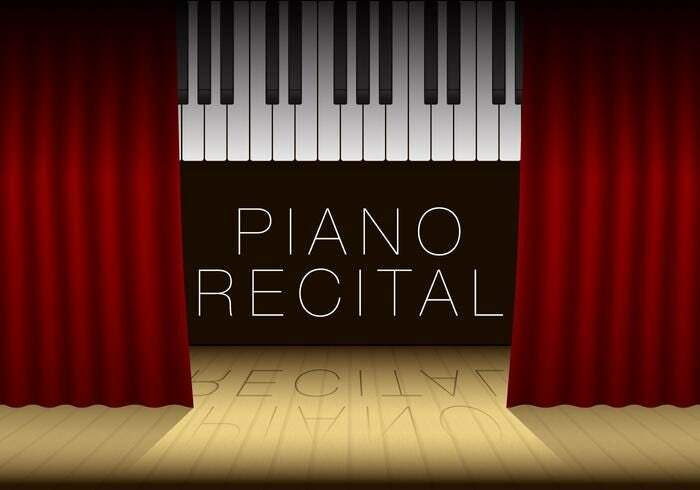 Come out and watch the studio piano recital at Camano Island Lutheran Church! The recital will take place on Sunday, June 17th, 2018 from 2:00-4:00 pm. Enjoy the beautiful melodies put together by Mary Munson. On Saturday, June 16th, 2018 from 3:00-6:00 pm, come enjoy live music while you sip wine on beautiful Camano Island! All ages are welcome! Bring your own snacks and dancing shoes for an exquisite summer evening full of wine tasting and dancing under the summer sun! 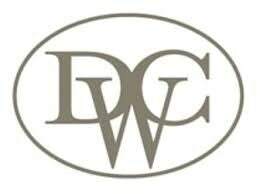 Dusty Cellars Winery is a family owned and operated winery that has made headlines for their delicious wine. This is a free event so come support your local winery! Join in on the 2018 Association annual meeting on Friday, June 15th, 2017 at 6:00 pm to discuss upcoming projects to include covenants and bylaw revisions. The meeting is open to all residents. They will also be electing next year’s board members. If you are interested in becoming a board member, please contact Greg Johnson, current President, at deceptionparkview@gmail.com or 360-675-6252. Please RSVP at deceptionparkview@gmail.com. The association will provide the meat and beverages, but it is a potluck so please bring your favorite dish to share with everyone! 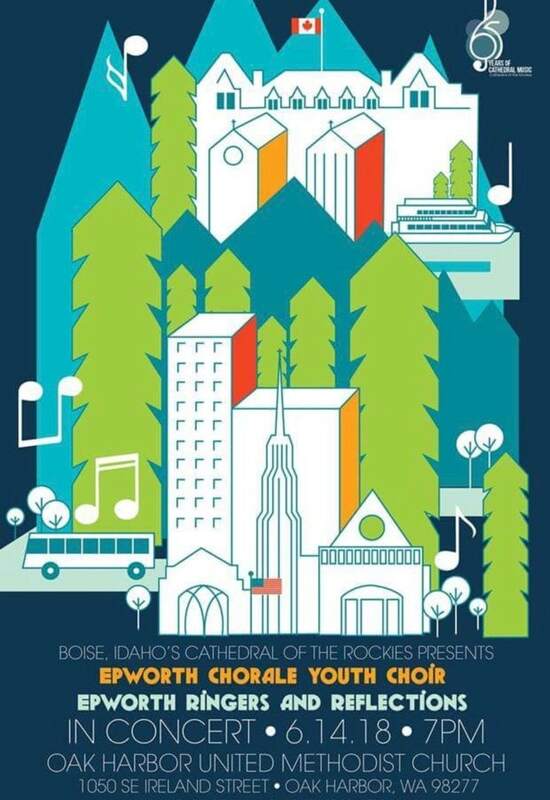 The Epworth Chorale, Epworth Ringers and the Reflections choir are traveling all the way from Idaho to share their music ministry with Oak Harbor! These talented youth give over 200 service hours to their congregation every year. Don't miss this opportunity to hear these talented young musicians! Dirty car?! Head to the ECEAP fundraiser car wash at Frank’s Place on Saturday, June 16th, 2018 from 10:00 am - 2:00 pm. All proceeds go towards the ECEAP playground. 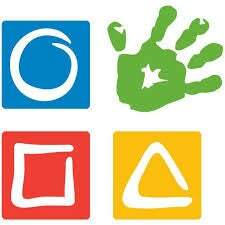 ECEAP is a head start preschool that focuses on development and learning in children from birth to five years old. The C.C. 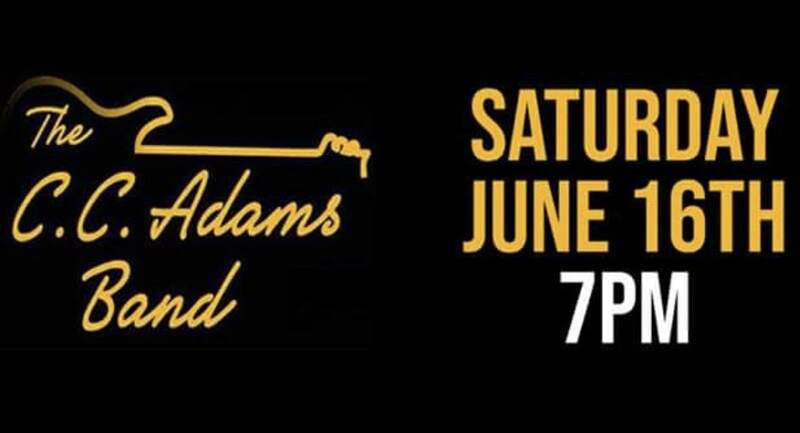 Adams Band featuring Mary Ellen Lykins will be performing live at Pub 282 on Saturday, June 16th, 2018 from 7:00-9:00pm! Come out to enjoy a relaxing evening with music, food and drinks! 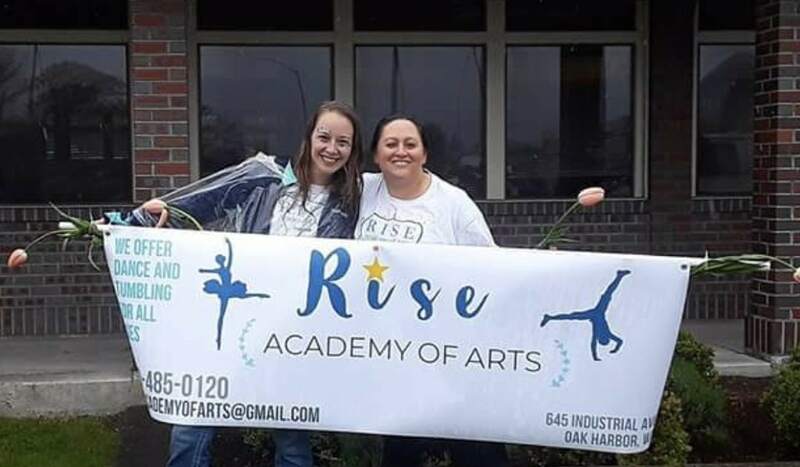 Come out and show your support for the grand opening of Rise Academy Of Arts! The grand opening celebration will take place on Friday, June 15th, 2018 from 4:30-7:30 pm. There will be a Ribbon Cutting Ceremony, BBQ, Gift Baskets and more! The dancers and tumblers will put on a show for the audience to showcase their talent! They will be offering free assessments for new members as well! Anyone in the community is welcome to come so come out and show your support! 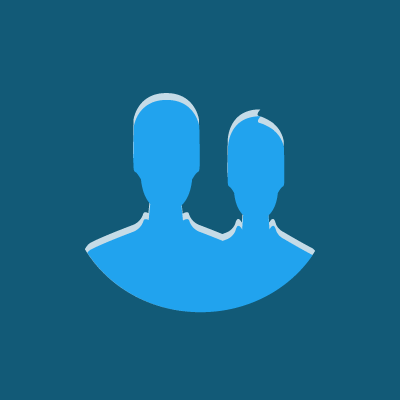 Join in on this awesome event! 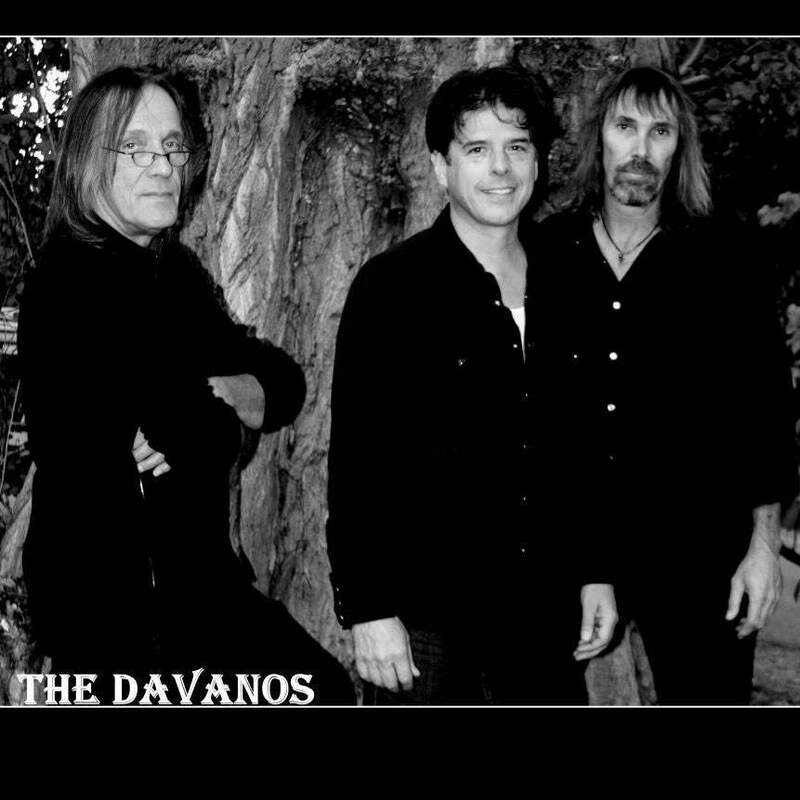 Llive music by the Davano’s! Their music is very popular and it will make you want to dance! Their genre is country and rock, so bring your friends to make it that much better! $8 per person cover charge. Doors open 6:30pm. Happy hour is from 6:30-8:00pm. Free pool, large dance floor and friendly staff, Great for big groups and parties. See you there! 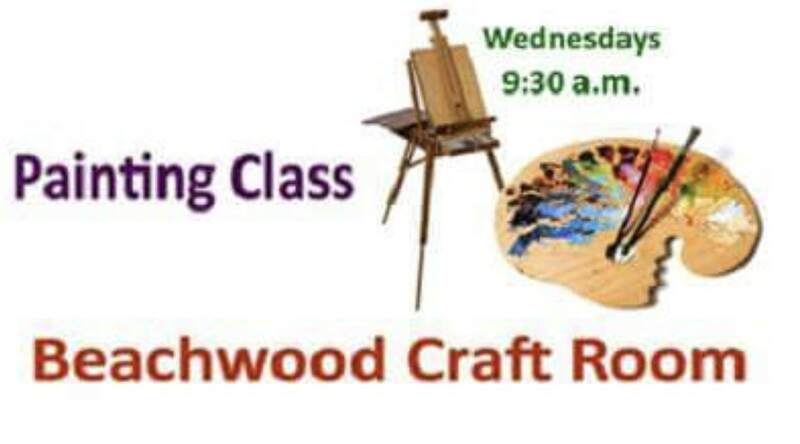 Every Wednesday from 9:30-10:30am, you are invited to join the Warm Beach Senior Community residents in their paint class which is located in the Beachwood room. All supplies are provided and the company is greatly appreciated! Make new friends and make an artistic masterpiece!